This year I took part in the Self-Published Fantasy Blog-Off (SPFBO) hosted by Mark Lawrence. You can learn more about that on Mark’s website here. 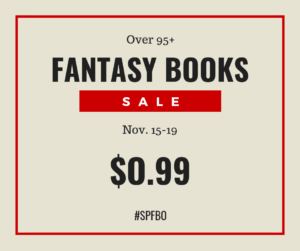 Travis M. Riddle has put together a promo page for many of the books that took part in the SPFBO which are on sale now for 99 cents (check if the discount includes your country because not all are global). Check out all the books right here! The promo runs Nov. 15-19. The Knight’s Order is included in this, and I’ll extend the discount for it until November 30. Available in most countries on AMAZON, Kobo, B&N, iBooks, etc. A link to all retailers right here. 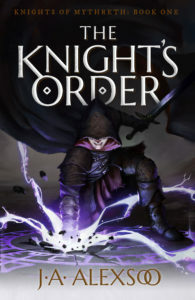 A review of The Knight’s Order can be found on The Weatherwax Report. Esme says, “Overall I liked this, it has a very classic feel to it with a mentor/trainee relationship taking center stage and familiar races like elves, dwarves, dragons etc. This will be for people who like coming of age stories set in epic high fantasy.” See the full review here. The Knight’s Order made it as a hopeful! Esme says, “This is a pretty classic epic fantasy story with a heavy theme of master/apprentice. I liked the characters, it was paced pretty well and the writing was clean and read quickly. … This will appeal to people who like classic fantasy with old-school fantasy races and tropes but still managing to do their own thing (MJS-ish).” See the full explanation as well as learn about the other hopefuls here. There are many fantasy sub-genres in the promotion: Epic/High, Dark, Contemporary/Urban, Slice-of-Life, Steampunk, Comedy, Historical, and Science-Fantasy. There’s something for everyone so make sure to check it out. 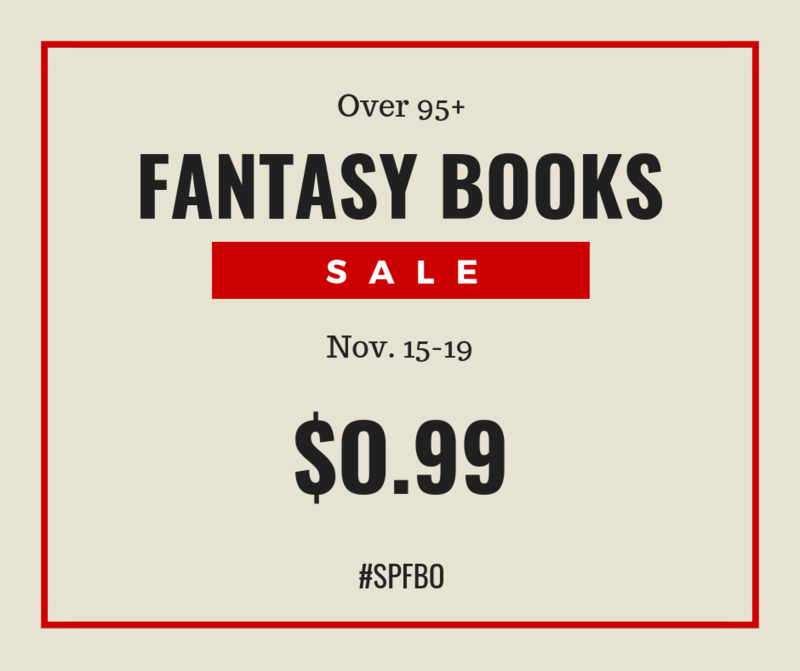 A big thanks to Mark Lawrence for running SPFBO and to Travis M. Riddle for running this promotion!